Not In regular stock item.Inquire us before you pay. This is Brand New Genuine/Original PSP2000 Slim TA-088v3 Motherboards. Replace broken non functional PSP2000 Motherboards. It is compatible with all PSP2000 Slim series not compatible with PSP1000 & PSP 3000 series. 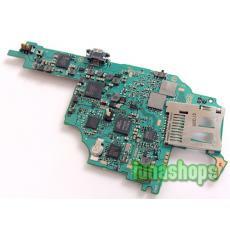 It is best and ideal replacement for broken, faulty PSP2000 Slim Motherboards. Hi, do the motherboard for TA-088v3 still in stock? Administrator:We will let you know when we have stocks. 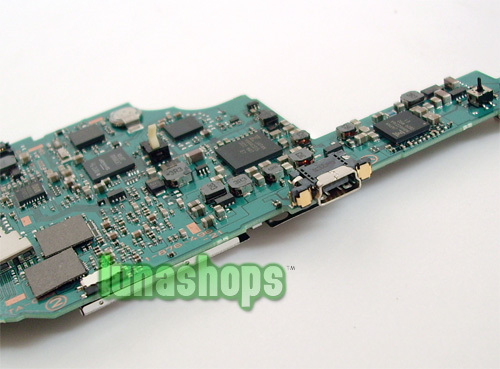 When this PSP2000 Slim TA-088v3 Motherboard available for sale? Administrator:Sorry, I have no idea about that. I will let you know if we have stocks. hi! 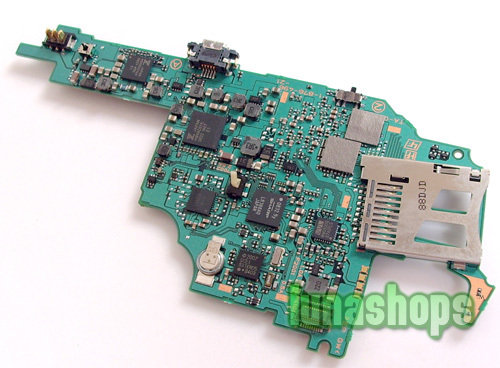 Is PSP2000 Slim TA-088v3 Motherboard available? Administrator:Hello, this item have no stocks. I am really sorry for that.